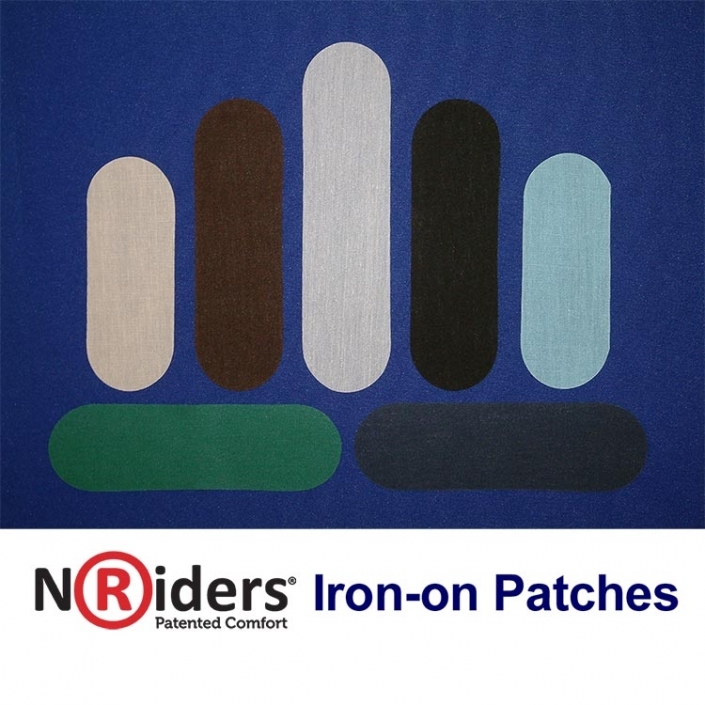 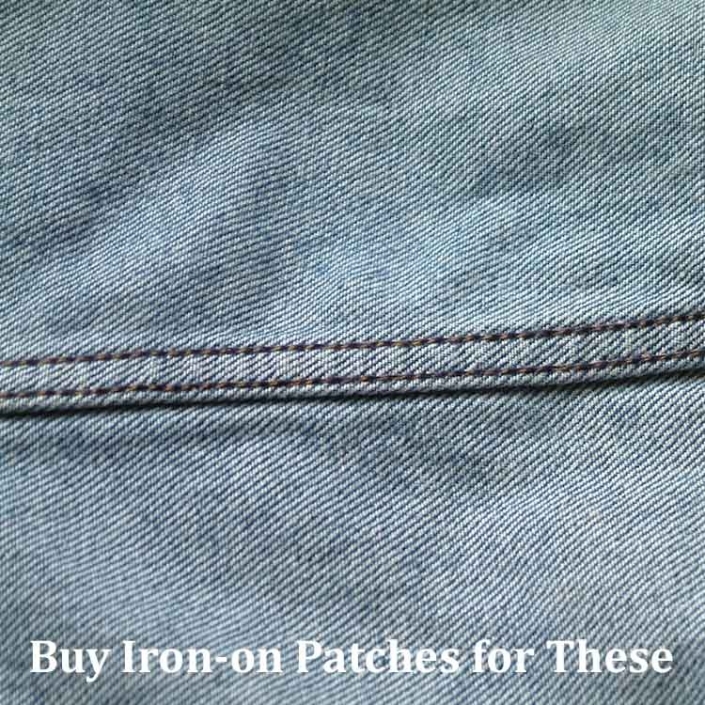 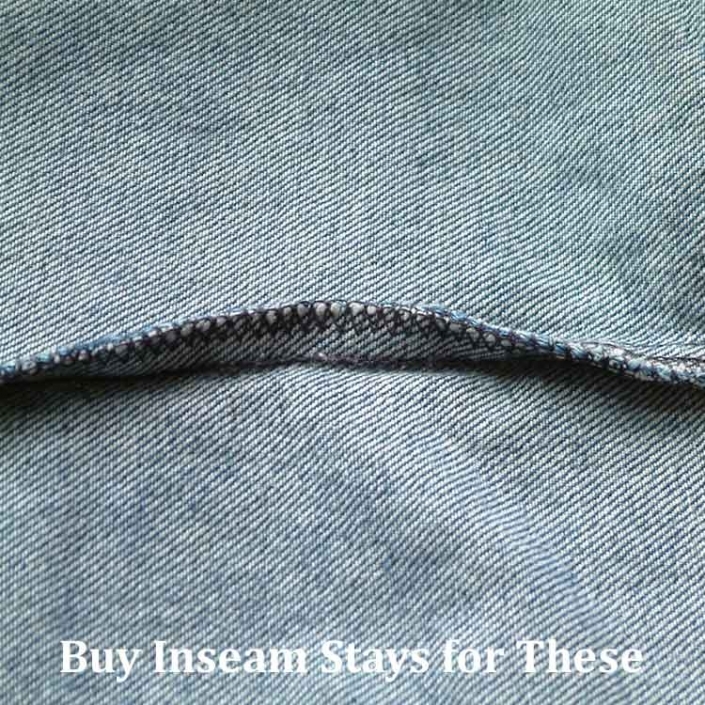 If your shorts have a Closed Seam Allowance, then you need to purchase only NoRiders Iron-on Patches. 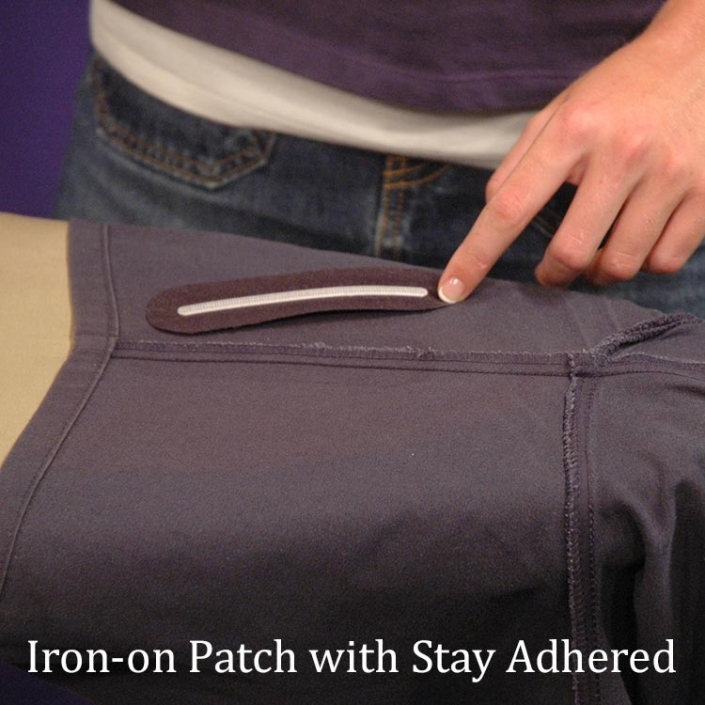 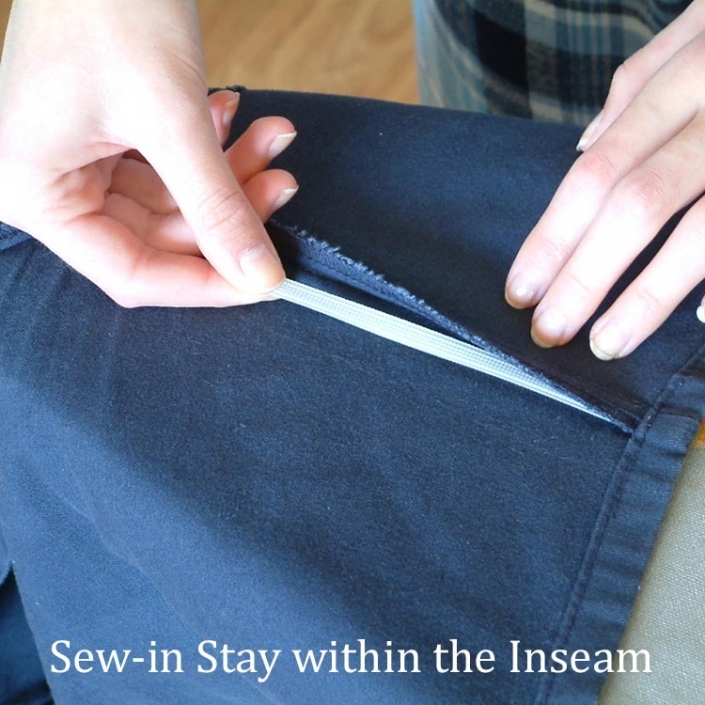 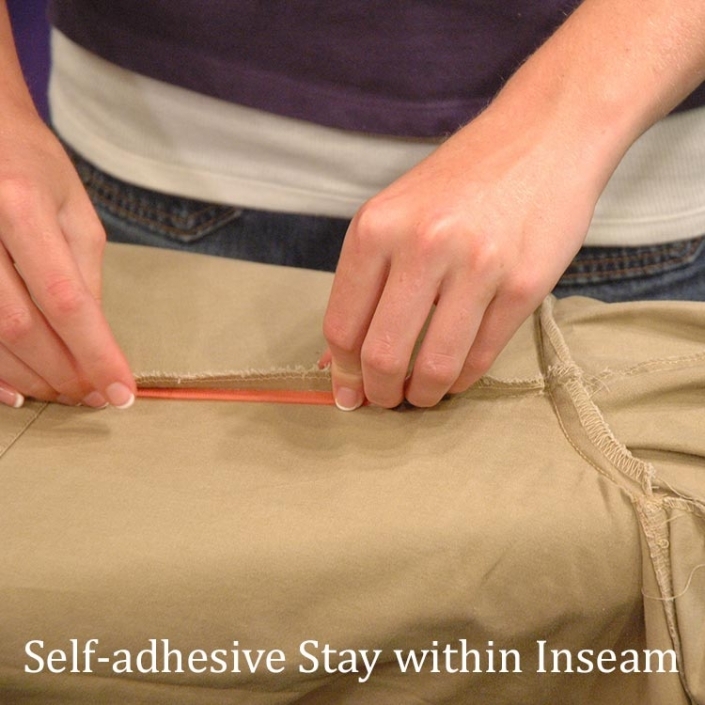 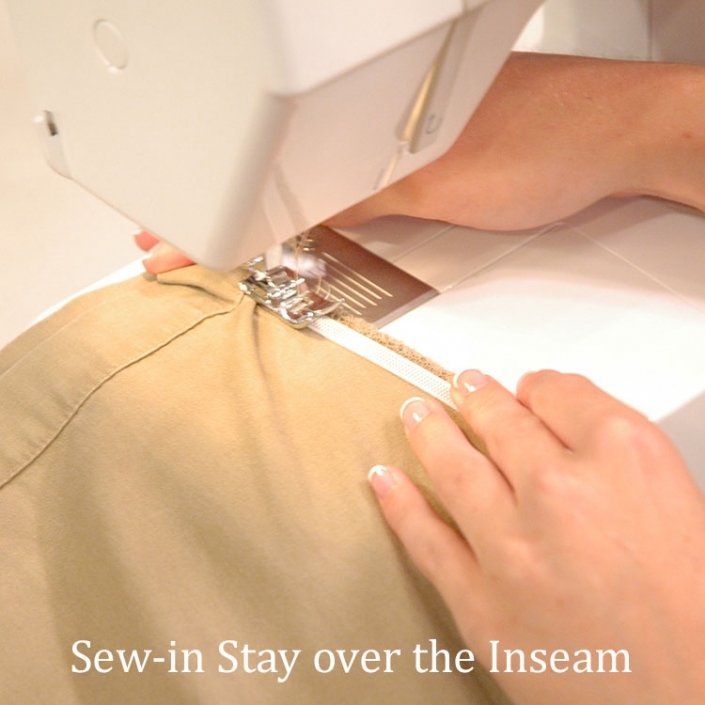 If your shorts have an Open Seam Allowance, then you should purchase either NoRiders Self-adhesive Stays or NoRiders Sew-in Stays. 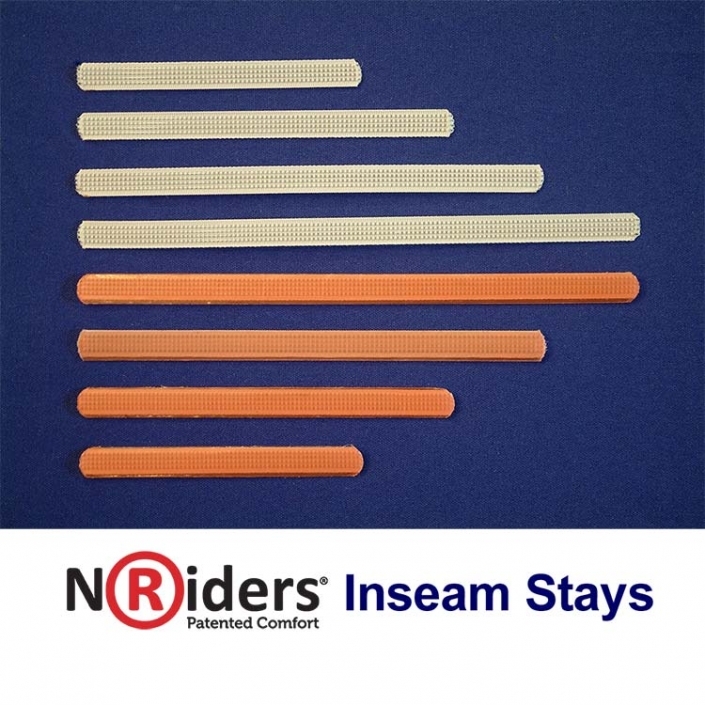 Choose NoRiders products that are at least 1-inch shorter than your inseam length.